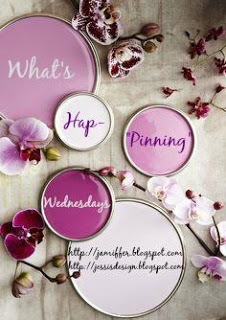 Hey ya'll and happy what's hap-"pinning" Wednesday! Its been awhile since I actually made this post strictly about Pinterest finds so today that is exactly what I'm doing. I must admit that this is my FAVORITE time of year for Pinterest...the time when all the Fall pins on fashion, food and decor start to surface. 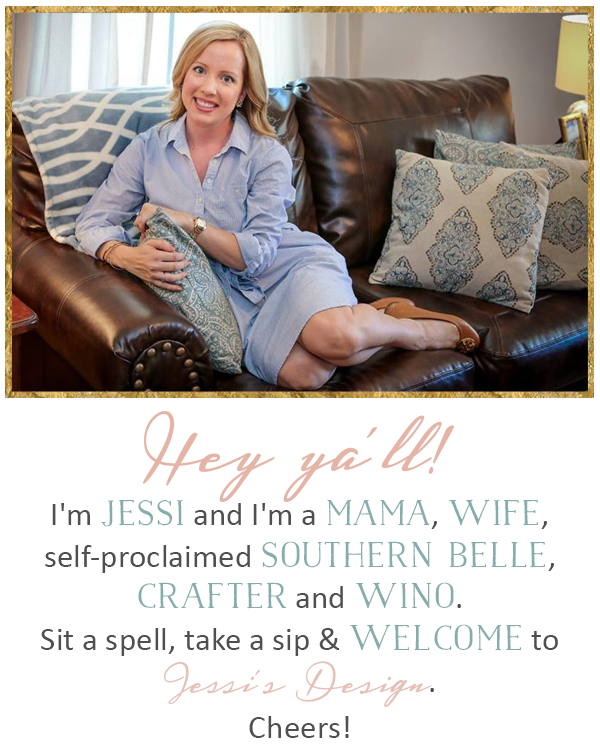 Today I've rounded up some of my favs in a whole bunch of different categories. Remember to grab our button below and join in and link up! You can share whatever is happening in your life currently! I hope ya'll have a great rest of the week! 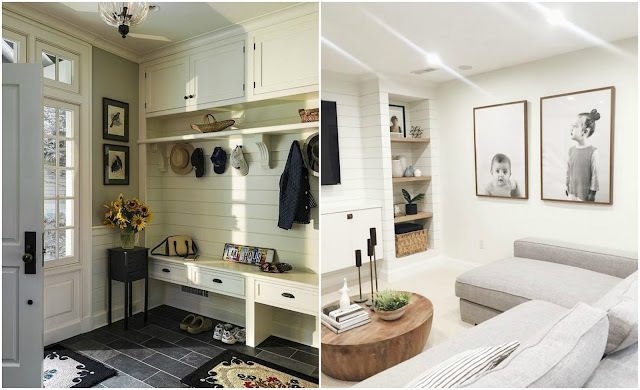 Favorite Home Pins: I love the giant kid photos and that mudroom is everything! Those spray painted pumpkins are adorable! And love the golden smokey eye! I would never have thought to spray paint the plastic pumpkins but that's smart. Makes them look so much better! I love those spray painted pumpkins. What a great idea. I would have never thought of that. Thanks for sharing. That black dress is gorgeous with those cutouts! And those giant kid photos are gorg. Happy Wednesday girl! Love that mud room! And the pumpkins...genius! I might have to try that! I have total beef with my Pinterest news feed right now! Everyone I know has to be pinning something pumpkin related and I'm over here like "summer is not over yet!". 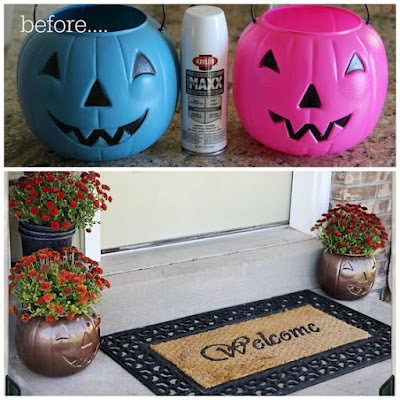 However, I did see those pumpkins and I think if you did three of the metallic spray paint shades for like a grouping on a front porch, that would be perfect! 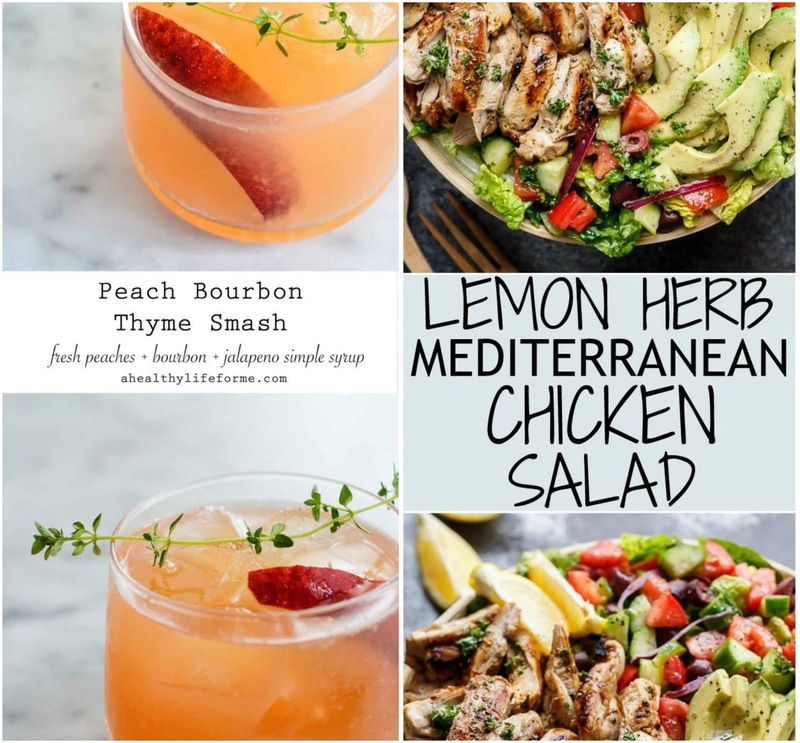 It's my favorite time for all things Pinterest too! You can't beat fall and Christmas!! I'm SO ready! Love that halloween diy! So cute! oh i love the giant kid pictures... and the halloween thingy is so fancy and actually looks easy! 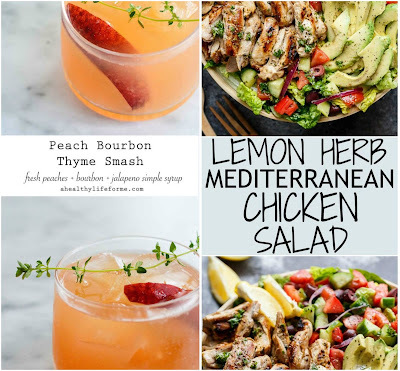 You had me at peach bourbon thyme smash!